Tee rose! Soft powdery brownish pink. 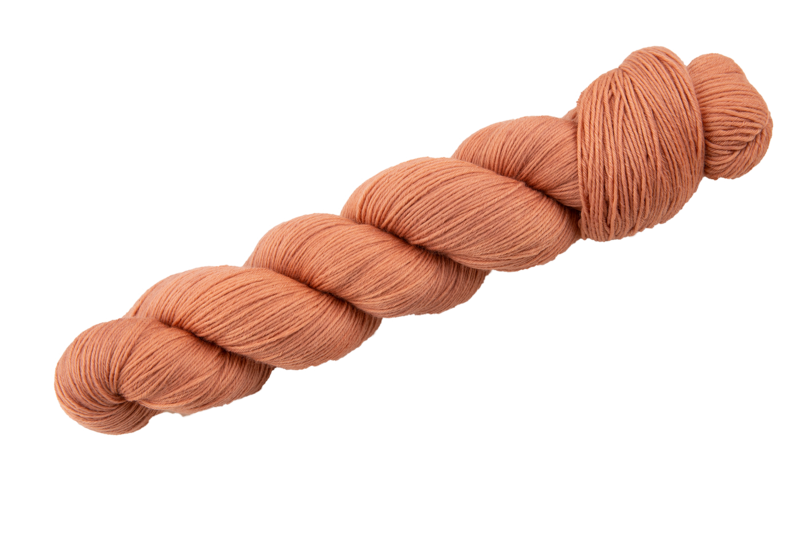 This non-scratching wool has a silky lustre and a smooth surface. For technical reasons it could be that with this quality there may be one knot which does still reach our quality standards.